Fear not Sony, there is always next week to correct yourself. I’ll forgive you, but I’ll never forget. Here are some of my favourite picks from this week’s sale. Trials Fusion – For the masochists that adore unending challenge and horrific theme songs. This game is an absolute doozy. Call Of Juarez: Gunslinger – At last, a return to the basics in one of the best downloadable shooters on the market. Unique scenarios with ever-changing battlefields will have you itching for just one more round to beat out your best score. From Dust – A beautiful and simple game with you guiding a tribe of men and women to their safety while literally molding the earth around them. A unique and interesting concept that has been all too forgotten as of late. OlliOlli 2: Welcome To Olliwood – For the skate fans that are sick to death of Tony Hawk’s ‘inventive’ new ways to play awful games. OlliOlli 2 is as addictive as it is excellent. 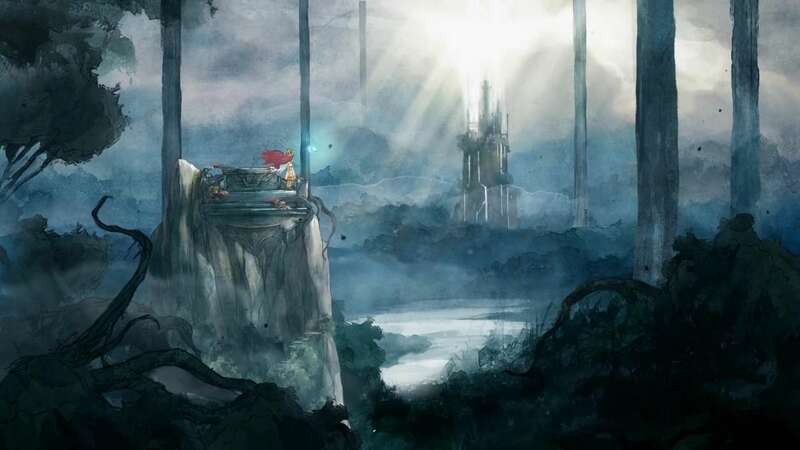 Child Of Light – A beautiful, hand painted RPG where every piece of dialogue is a part of a poem. Surprisingly depthy battle system, wonderfully lush locales to explore, and a light-hearted yet endearing story to behold. Child Of Light is one of the best Ubisoft titles in years. If your wallet is feeling a bit stuffed, head on over to the official Sony blog post to find out the other great deals that are in available.